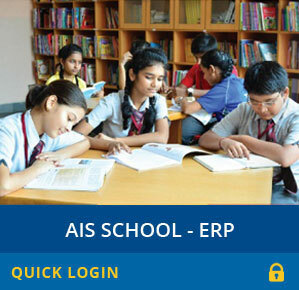 At ASIAN INTERNATIONAL SCHOOL our endeavour is to provide children with an educational experience that encourages a culture of excellence and an appreciation of values, in an environment that fosters the joy of learning. Admission are open for the academic year 2018-19. Interested parents can collect the Application Kits from the following locations for a nominal cost of 750/- and Registration is 500/-. After collecting the Application Kit the application form shall have to be duly completed with authentic details and shall have to be submitted with the school authorities at the following locations. Once the application forms are approved we the school shall conduct a basic aptitude test followed by a parents interview. This shall be followed by a final list of candidates selected for admissions and admission forms shall be issued to them. The admission form should be duly filled and submitted along with the attachments as required by the school authorities within 15 (Fifteen) days of issuance of admissions list failing which the selection shall be considered cancelled.